We are expanding our collection of Big Book Editions with the release of seven new titles this month. Why? Because children LOVE big books! 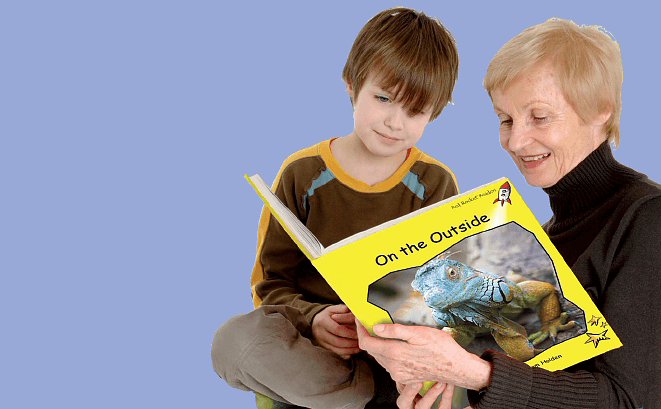 They find the size of the pictures and words exciting, while the size helps them to focus attention and follow the story. 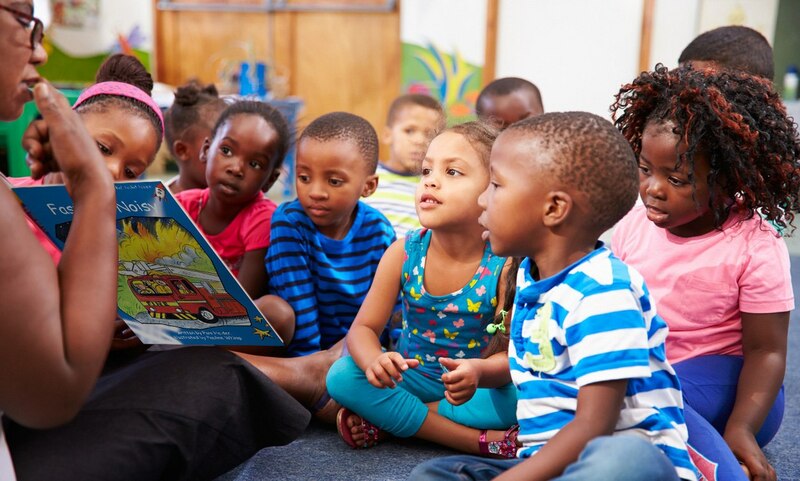 Big books are a fun addition to any classroom book corner where kids relish the opportunity choose a Big Book to read by themselves or with a group at storytime. And for the teacher, the oversized format is ideal for Small Group and Whole Class Instruction to model and share the story, building familiarity and confidence. 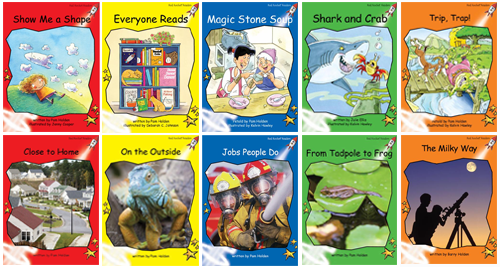 We’ve hand-picked some of our most popular fiction and informational titles from Emergent (Magenta) to Fluency 1 (Orange). Guided Reading Levels B to K, Reading Recovery Level 4 to 16. 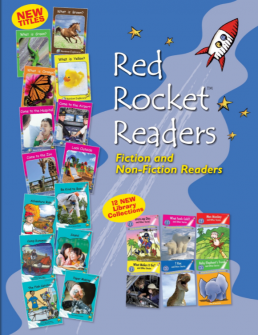 View the Red Rocket Readers Big Books here. Joy Cowley Club (USA & Canada only) Big Book editions can be viewed here. 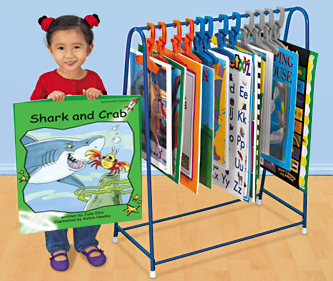 Here’s a cute tip for storing your big books in the classroom or library. Set a clothing rack on its lowest height setting and hang the books on clothes hangers, the kind with clips at each end.